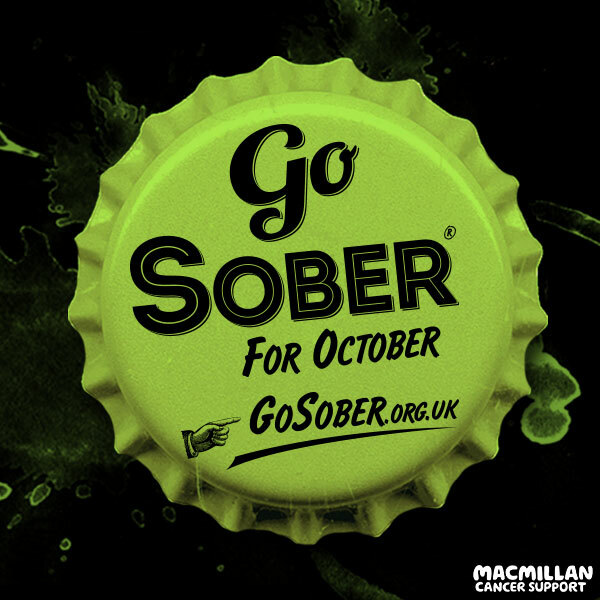 Don't be shy about your Go Sober for October! 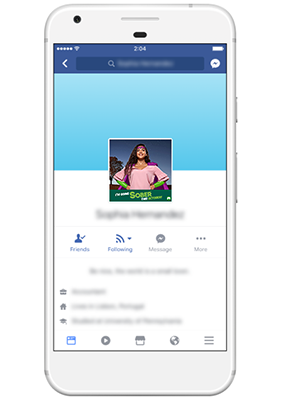 Spread the word on Facebook, Twitter or Instagram with these images! 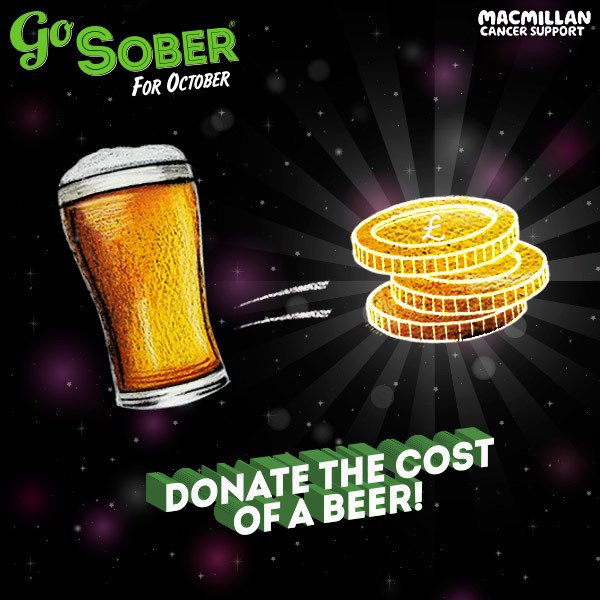 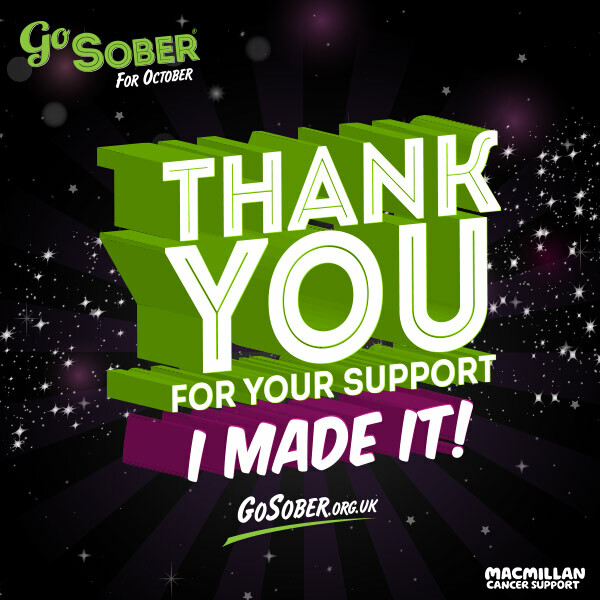 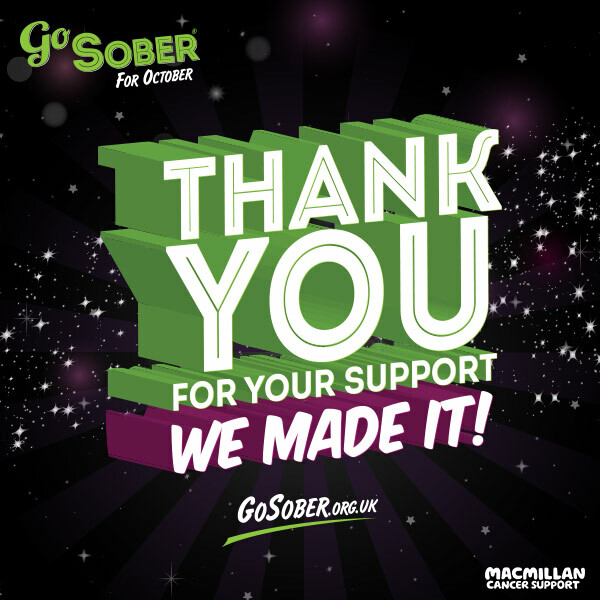 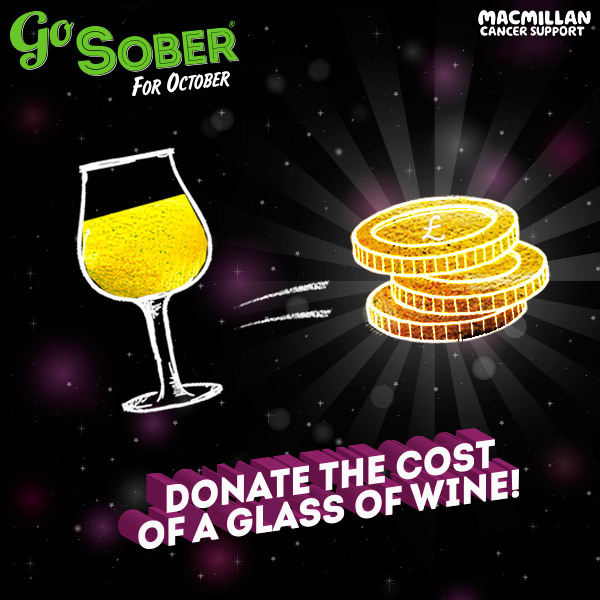 Make sure you share your Go Sober profile page URL when you share these images, so people know where to donate!